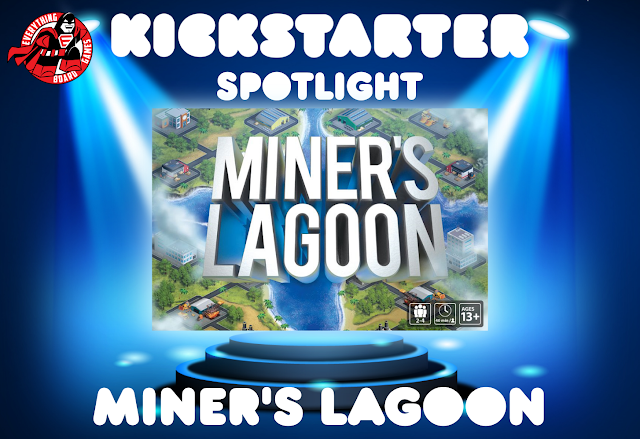 Miner’s Lagoon has players navigating islands to become the most successful mining corporation ever! While traveling, players may buy, trade, recruit, operate mining sites, and more, all in the hopes of earning great wealth and prestige. A set-collection and worker placement game, Miner's Lagoon provides a host of options on each turn by players placing their miner worker and merchant worker on various locations. Points are earned by completing objective cards, closing deals, shipping goods, and more. The game ends either when any player reaches 30 points, or after round 15 ends—whichever comes first. But just because a player reaches 30 points doesn’t mean they win. Add up all your game-end points earned from secret objectives, and whoever has the most points in total is the winner! 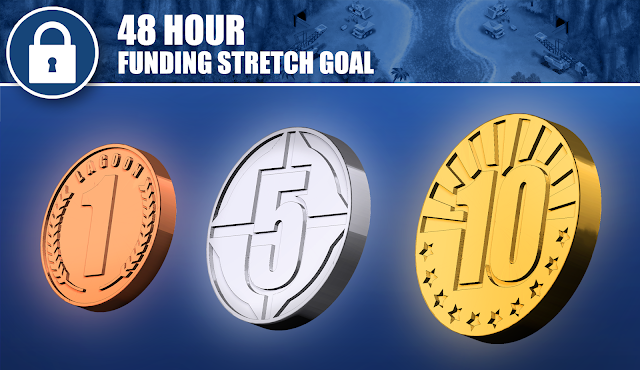 Miner’s Lagoon is live on Kickstarter, and if it reaches funding within the first 48 hours, the first stretch goal will be unlocked, which adds metal coins to the game. 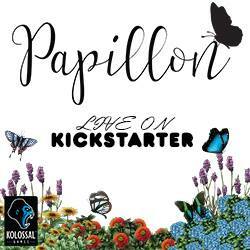 Miner's Lagoon is live on KICKSTARTER between now and December 14, 2018 and has a funding goal of $25,000.